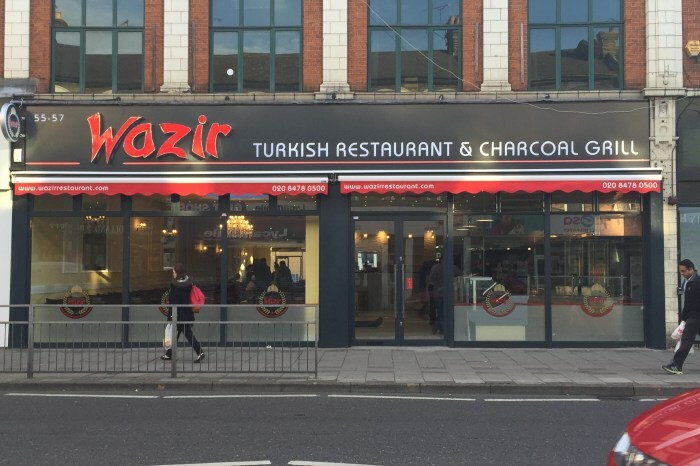 Client has asked us to apply for premise licence application converting from a bar to a restaurant which is at the heart of Ilford, also to sell alcohol and operate until at late hour for the premises. We have in conjunction worked with the costumer from design to completion stage. The application was challenging but in the end permission was granted for the restaurant which serves around 250 people. As the site was very large fire safety plans were also produced. The restaurant now welcomes neighbours of the area. The project cost is around half a million with a completely new interior refit. A car park restaurant space has been provided for the users.